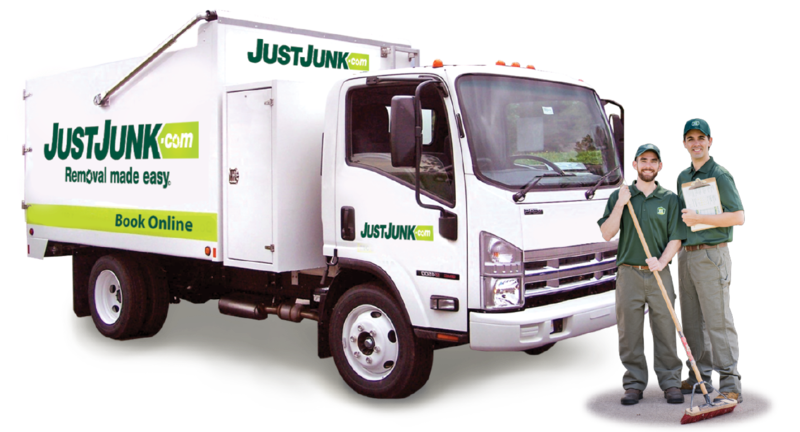 JUSTJUNK Welland is a fast, local, professional junk removal service. Servicing Welland and the surrounding areas. From single items to multiple truck loads we will remove, load and haul your junk. Create more space in your home or business by having JUSTJUNK remove your unwanted items. 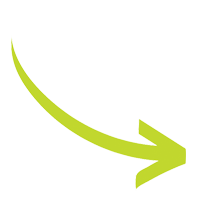 Simply point to what you want to have removed and our uniformed staff will do all the lifting and loading for you. We can remove anything from old furniture to appliances, yard waste to renovation debris. Junk removal in Welland has never been so easy. Schedule your free, no obligation estimate today by calling us at our local number 905.646.5865 or toll-free at 1.888.586.5888. Anything that can be donated will be! 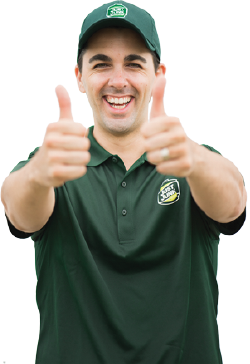 Scheduling a free estimate is easy, book online or call 1-888-586-5888 today!